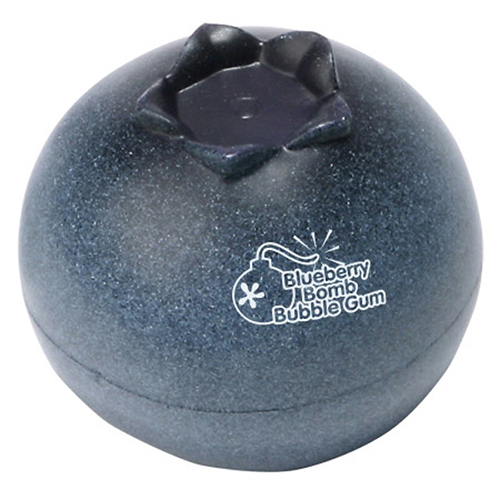 If your sales need an anti-oxidant boost our Blueberry stress ball is the key This blueberry stress reliever is so real that it is mouth watering! These high quality stress balls are made of durable foam material and can take the squeeze! Customize this blueberrystress ball with your logo & message and use them as a promotion att your next fair, farmers market or tradeshow as a giveaway. Toss these yummy blueberry stress balls into your marketing fruit salad! Item Size : 2-3/4" dia. x 2-1/2"